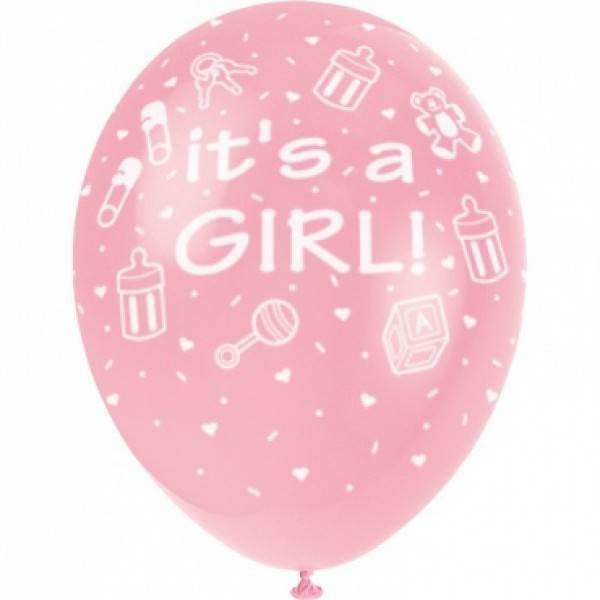 Our pink and light blue balloons are suitable for helium and air filling. 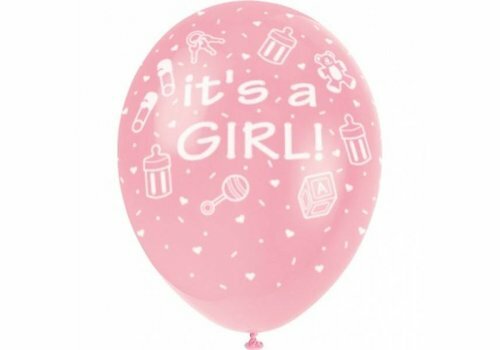 Pink balloon printed with different baby motives and inscription "It s a Girl" for the decoration in honour of little princesses. Suitable for helium and air filling. 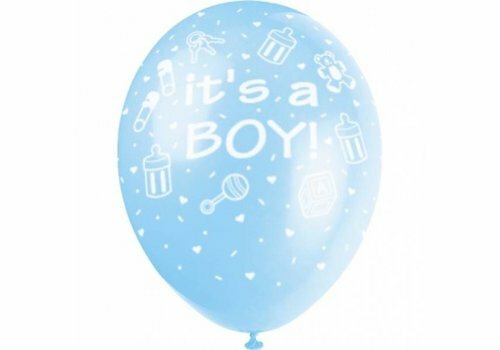 Blue balloon printed with different baby motives and inscription "It s a Boy" for the decoration in honour of little princes. 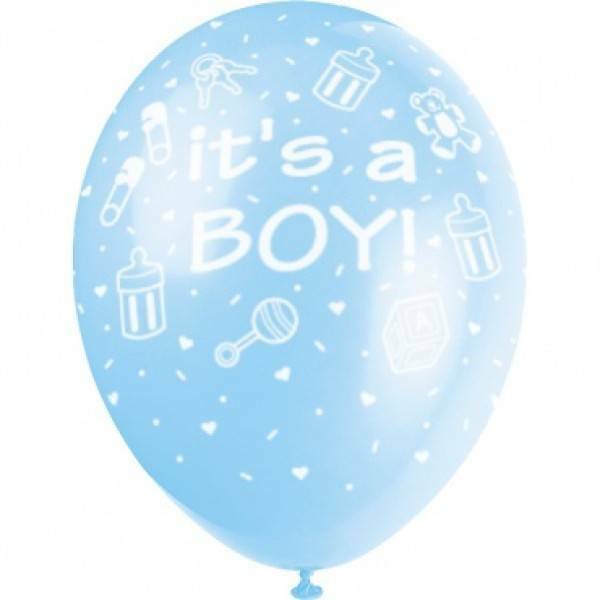 Suitable for helium and air filling.